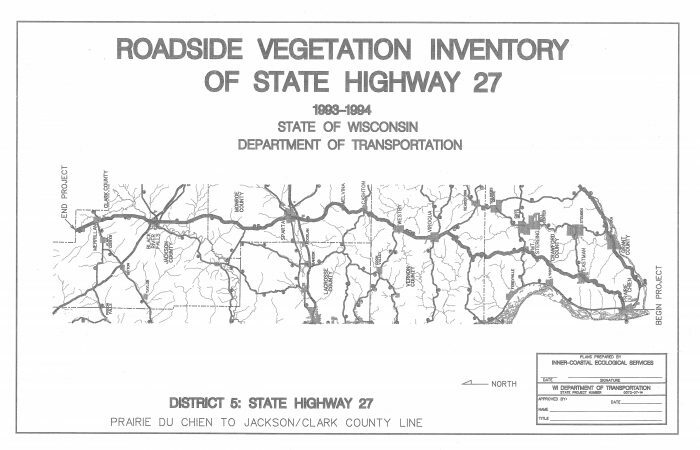 In a precedent-setting contract beginning in 1993, ICES provided baseline inventories of the natural features and scenic resources of 400 miles of highway rights-of-way and surroundings early in the highway reconstruction planning phase. This contract resulted in numerous special projects. 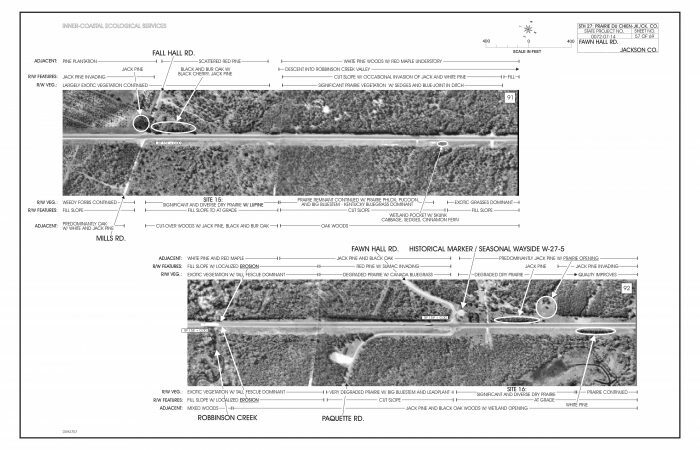 Below are some cover and plan sheets from these projects.